Welldone Publishers team visited Madrid (Spain) last week and we would like to share with you some pictures we took from the Thyssen-Bornemisza Museum Gift Shop and the amazing exclusive goods they are selling. 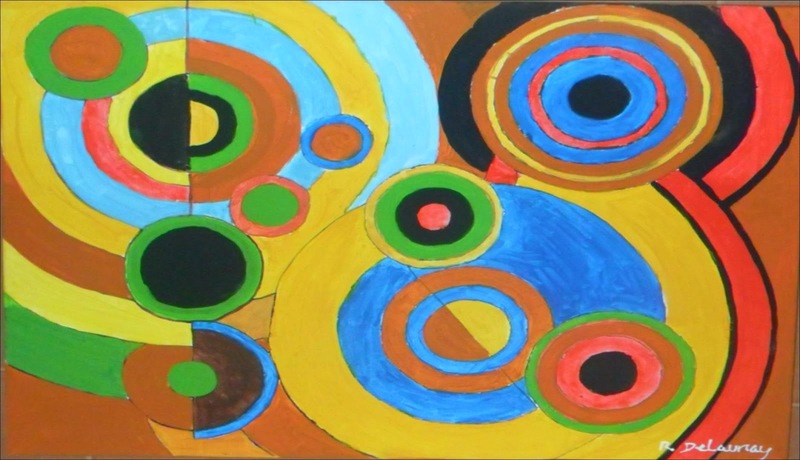 Inspired by Edward Hopper, Domenico Ghirlandaio, Richard Estes or Robert Delaunay's artwork, the gift shop is presenting a selection of bags, notebooks, shirts or bicycle accessories that will surprise all of you! 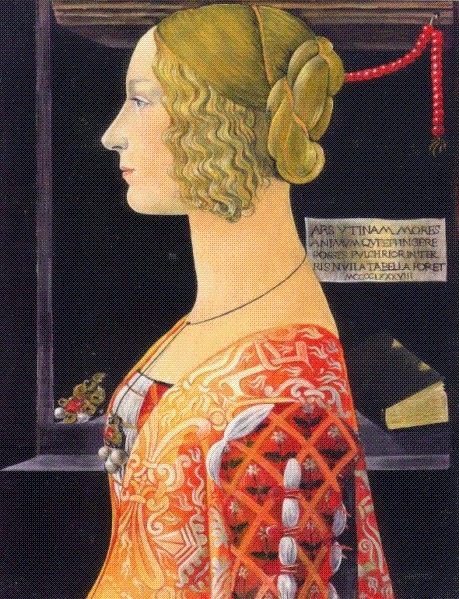 Domenico Ghirlandaio (1449 – 1494, Italy) was an Italian Renaissance painter from Florence being a member of the "third generation" of the Florentine Renaissance. Richard Estes (1932, USA) is well known by the photorealism painting featured on urban landscapes. 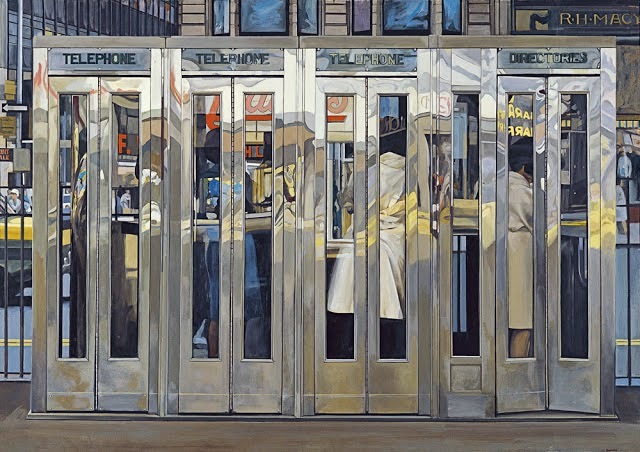 He founded on 1960 the international photo-realist movement with other painters and is one of the representatives of the super-realism or hyper-realism of the 1960 and 1970. 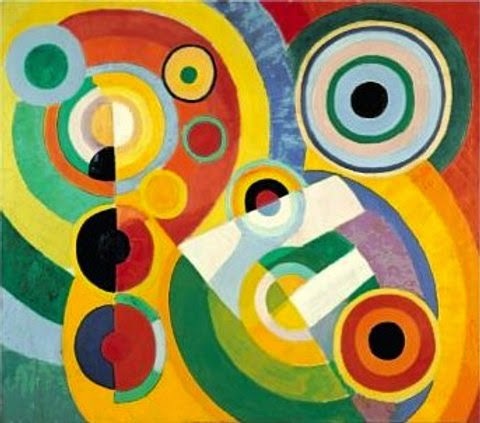 Robert Delaunay (1885 – 1941, France) co-founded the Orphism art movement mixing heavy colours and geometry. 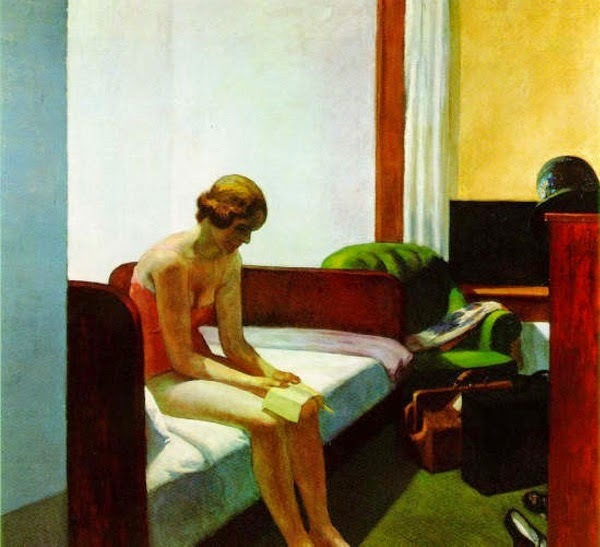 Edward Hopper (1882 – 1967, USA) was a realist painter of both rural and urban scenes reflecting his vision of American life style.